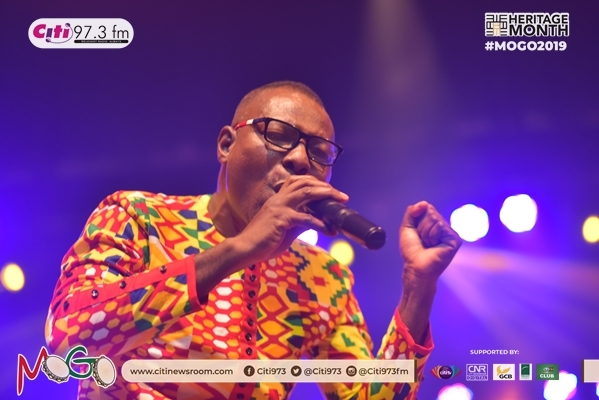 The love for rich Ghanaian music returned at this year’s edition of Music of Ghanaian Origin (MOGO) when sensational highlife artiste Adane Best once again gave an electric performance. 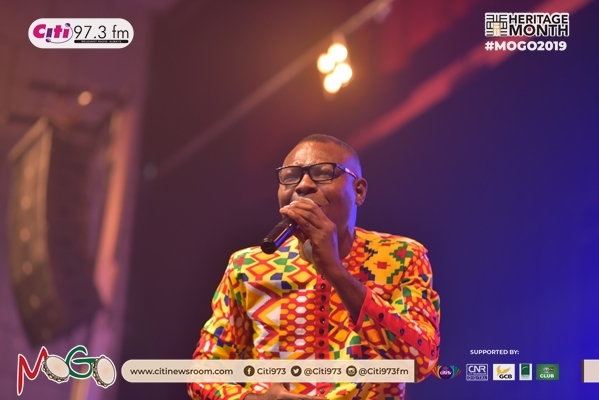 The ‘Gyata Bi’ singer’s dished the exciting and authentic Ga songs he is known for. His Mama Mia, Maafio, Zamunymunya, Getty and the famous ‘Gyata Bi’ were a hit with the audience. 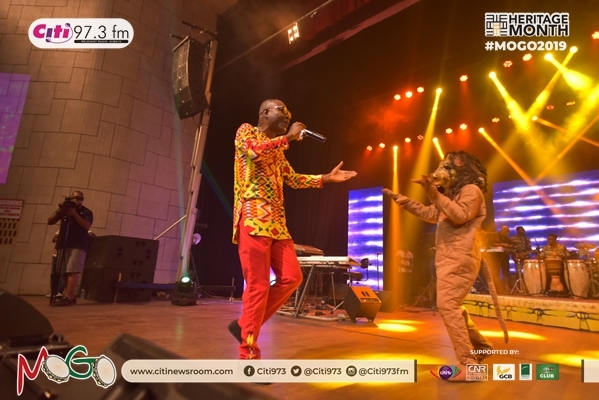 Kofi B, KK Kabobo, Cina Soul, Kwan Pa, Kwabena Kwabena, Bessa Simon and Amanzeba also lifted the concert with their awesome acts. 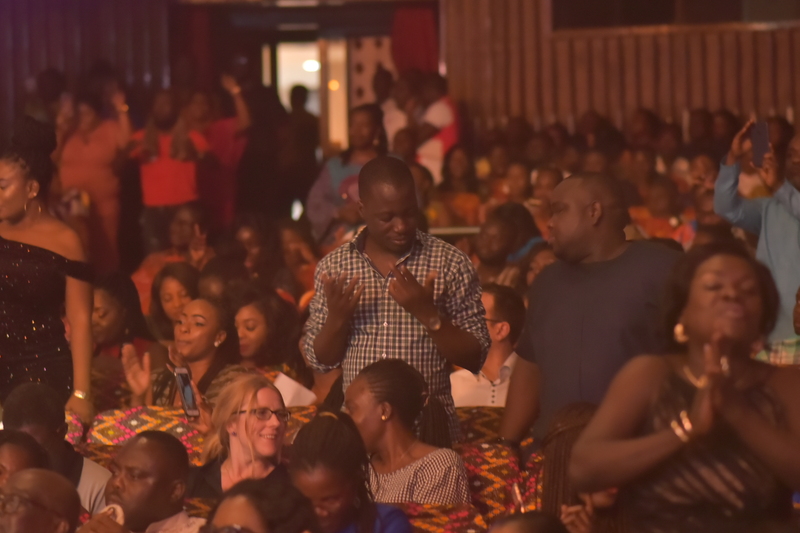 MOGO 2019 undoubtedly brought together the biggest names in Ghana’s music to the admiration of the audience. It forms part of activities to mark Citi FM’s Heritage Month which is held in the month of March every year to celebrate Ghana’s culture, heritage and to promote tourism. 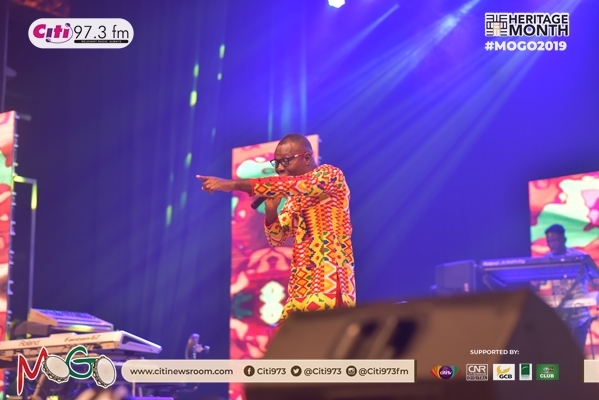 The event was preceded by the road trip known as Heritage Caravan, Accra Music Expo which also came off last Saturday at the forecourt of the Accra Metropolitan Assembly where indigenous Ga music was celebrated. MOGO 2019 is sponsored by Freight Consult and Club Beer with support from Citi TV.